If I didn’t love avocados they might not have rescued me, but … I do, and they did. 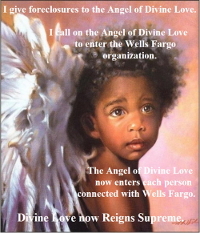 The first rescue was when I was pregnant and working at La Placita on the Albuquerque Old Town Plaza as a waitress in 1972. 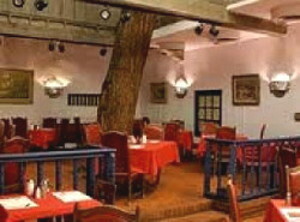 The restaurant was as famous for its tree, though not an avocado tree, as for its food. Among the people it attracted were Jorma Kaukonen and Jack Casady, guitarists who played with Jefferson Airplane and Hot Tuna. I didn’t recognize them, but Jorma Kaukonen’s tattoos were extraordinary and perfect. I knew who he had to be when they said they had a concert that evening. As a part of my tip they put my name at the door, so I could go to the concert for free, and afterwards I was able to go backstage. 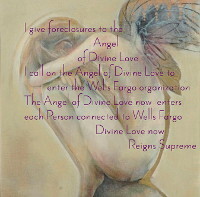 Which is how I got to do a number with them and Grace Slick. When they wanted to know where to go after, I thought of this great bar where everyone went to dance. So, I got to ride in their limo with them. To my utter embarrassment, I’d forgotten that bars closed at midnight on Saturday due to no bars being open, or liquor being sold in New Mexico at that time, on a Sunday. Being a waitress paid off in exercise as well as tips, but I’d get so hungry. 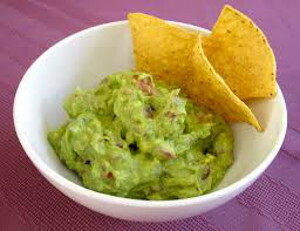 Luckily we were able to eat a lot of the ever present guacamole. If not for the guacamole I’d have had morning sickness and not been an effective waitress, not gotten good tips, and not gotten to go out, in the limo, with Jorma Kaukonen. 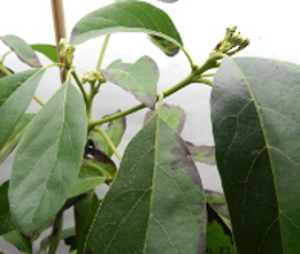 2/5/2015 ~ Before going on to subsequent rescues, I want to show you the buds on one of my avocados. The avocado is newly positioned under a T5 lamp, with a Taotronic red/blue LED to its side. I’d seen that many of the avocado’s leaves were turning black and falling off. That could be because I didn’t water it enough, given that it was under a red/blue LED light, or I watered it too much given how cold it is in my living room. So, I’m trying to increase the light. The second and third rescues, let’s call them Compost, an Enriching Rescue, and Tinfoil, a Warming and Bright Rescue, were decades later. By then my happy memories associated with avocados made me want to grow avocados. When I saw a Don Gillogly advertised by Parks Seeds, I immediately ordered, as well as the suggested cacti soil mix. I put the small tree into a large stoneware pot and placed it by the side of my house where afternoon sun shines brightly. It grew very well. In late fall I brought it in. Come winter, seeing how it had grown, I got the much larger pot shown in the picture and transplanted. Only then did I see it had lots of buds. I couldn’t untransplant, so I prayed I hadn’t hurt it. I mean, I literally prayed. But, the buds all fell off. Note ~ When my avocado had arrived it had one stem. It grew another but I didn’t bring it in early enough in the fall and the leaves on the second stem got frost bitten. That’s the barren branch in the photo. 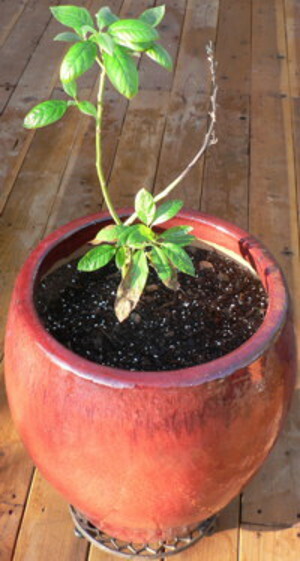 This is my avocado “Don Gillogly”, December 23, 2007. 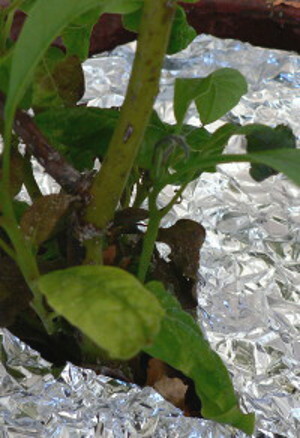 Its leaves are small and curled. Last winter my avocado looked really good. It had huge, avocado leaves and was basically thriving. So, I moved it to the larger, cadmium red pot. 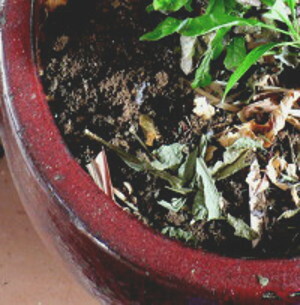 I thought it would flourish many more years than if left in the smaller pot. Come spring, I discovered that all the bulbs I’d planted in similar cadmium red pots had rotted and died — every single one. When all danger of frost had passed I took the avocado outside and positioned it on my deck where it would get the most sunlight. It seemed pretty happy to be out of the relatively dark living room, but it didn’t get any big leaves: all its leaves were a fraction of the size of normal avocado leaves. Still, I thought it was building up strength ~ till the leaves began turning black and many died. I went to see if I could find a pot like the one it had been flourishing in, an unglazed stoneware pot. But there was none to be found. The little fig I’d given the avocado’s pot to was looking happy, if small. Much as the avocado had looked, but large. So I didn’t think I’d be doing the plants a favor to transplant them yet again. Plus, maybe the avocado was simply having a bad reaction to being transplanted. I asked about danger from cadmium on the Treehugger forum where Aida Cornelius did a superb job of adding information, and learned that yes, cadmium glaze on pots can affect plants that grow in them. So I felt really bad that I’d hurt my avocado that had been such a great plant. 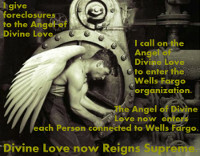 hydrocarbons were reduced approximately 93%. Soil contaminated with Dicamba herbicide at a level of 3,000 parts per million showed no detectable levels of the toxic contaminant after only 50 days of composting. In the absence of composting, this biodegradation process normally takes years.” Read more. The article says composting binds lead to soil so that it isn’t absorbed by plants, so I wondered, hopefully, if it would also bind cadmium. When I researched cadmium in pottery for the Treehugger forum, I found articles which suggested that fruit producing plants tended to concentrate the toxins in the lower portions of the plant with the result that less toxins were in the fruit. Seeing my avocado’s lower leaves curled and deformed I felt as if it was indeed concentrating toxins in its parts closest to the contaminated earth in the cadmium glazed pot. I felt so bad for the avocado. 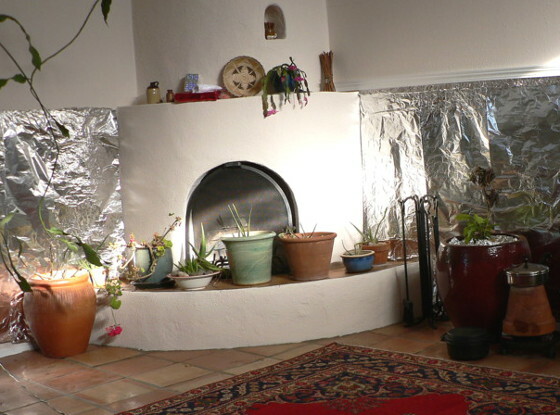 About the tinfoil: last spring my avocado was looking worse for months of relative darkness in my living room where the only sunlight comes from a narrow clerestory. 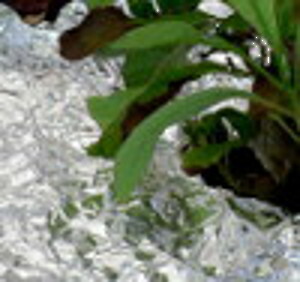 So, during the summer after reading that tinfoil around a plant in dim light could improve its growth, I tried tinfoil in my garden with results that astonished me. 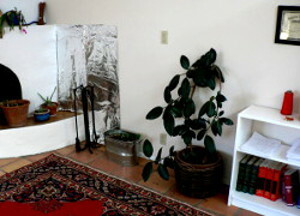 I was going to get Shoji screens and put tinfoil in them so that it would look a bit like a decor choice. 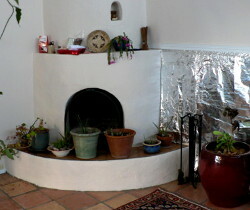 However, the need to conserve money arrived and I decided to simply staple the tinfoil to the wall. Ah yes, HORRORS! You can see light reflecting off the tinfoil onto the fireplace. I’m hoping there’s enough extra light so that the avocado is happy. I’ve now got the wall on the far side of the fireplace almost done and it seems as if my camera’s shutter snaps more quickly which would appear to mean there’s more light. See how much difference the trim makes. I’ve been thinking about adding tiny strips of trim vertically at the edges of the sheets, but I wondered if that would make it look “cottage”, or more like a trailer. 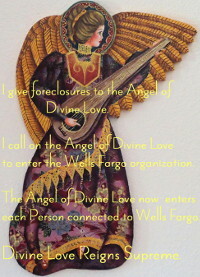 This image shows both sides of the fireplace. Doesn’t the side with trim look better? Maybe the trim should have been placed so that its top was level with the top of the mantel… but I needed to balance it on something in order to put it up. Now, I’m eager to see how the avocado is in a month. I sure hope it’s still alive! And, I hope it will be looking happier. 6/4/07 – I was excited to read about a new lighting concept, “Built of aluminum foil, sapphire and small amounts of gas,the panels are less than 1 millimeter thick, and can hang on a wall like picture frames,” said Gary Eden, computer and electrical engineering professor at University of Illinois. The panels are lighter, brighter and more efficient than incandescent lights and with further engineering could surpass the efficiency of fluorescent lighting. Flexible plasma arrays could be sealed in polymeric packaging and mounted onto curved surfaces. remission by narrow-spectrum ultraviolet light, Eden said. Funding was provided by the U.S. Air Force Office of Scientific Research and the Office of Naval Research. But six years later, I can’t find a new article about these lamps, so I’m guessing the plants to produce them weren’t cost effective.